HP Board Date Sheet 10th Class 2019 | HPBOSE Metric Time Table – Released! 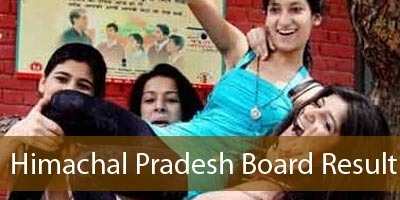 HP Board Date Sheet 10th Class 2019 has been released. It has published by the Himachal Pradesh Board of School Education (HPBOSE). 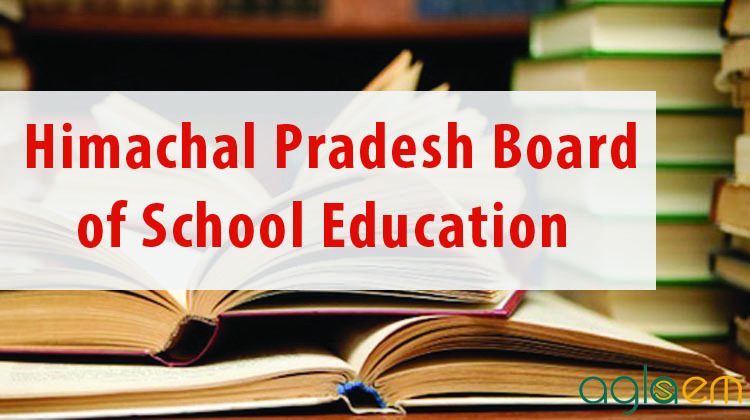 This board conducts 10th board exam in Himachal Pradesh in the month of March every year. Last year, approximately 5 Lakh students appeared in the 10th examination of HP board. This year, the board is expecting the same or even more, students will appear for HP board 10th class examination. Get here complete details about HP Board Date Sheet 10th Class 2019 here in this page. Latest: HP Board has released notice regarding Internal Conduct of Practical Exam for Matric Regular February 2019. Scroll down to check. The examination for this year has been organized in the first week of Mar 2019. The exam has conducted in two different sessions, i.e. in the morning & afternoon. The morning session is from 8:45 AM to 12:00 Noon (for regular & private). Click here to check the HP Board 10th Class Examination Datasheet 2019. The Question papers in the subjects of Hindi, English, Maths, Economics, Pol. Sc., History, Physics, Chemistry, Biology, Accountancy, Business Studies and Sanskrit will be supplied in three series. These 12 Subject papers will be given in three series which are (A), (B) and (C). The candidates appearing in these subjects are directed to write the question paper series given in the question paper in the title page of answer book in prescribed circle in Block Letter with ink ball point pen. The candidates must write the same question number while attempting the question in the answer book as given in the Question paper. Question Paper and Answer Book will be distributed 15 minutes before the commencement of examination to facilitate the candidates to go through the question paper and write the particulars of the candidate on OMR Base Answer Books. the examination will be started at 9.00 AM for Regular and SOS will be 2.00 PM. The practical examination (including project work in the subject of Accountancy) of all regular school candidates will be conducted before theory examination at their respective schools/colleges. All candidates are advised to contact the Principal of their institution on or before second week of Feburary 2019 to know the subject-wise date and time for their Practical. The practical examination of the regular candidates of Bharmour and Pangi Sub-divisions of Chamba District and Kinnaur District will be conducted after theory examination at their own schools. Exact dates will be conveyed separately. The candidates are advised to contact the Principal of their institution on or before the termination of their theory examination to know the subject-wise date and time for their Practical. Notice: Click here to check the notice regarding Internal Conduct of Practical Exam for Matric Regular February 2019.